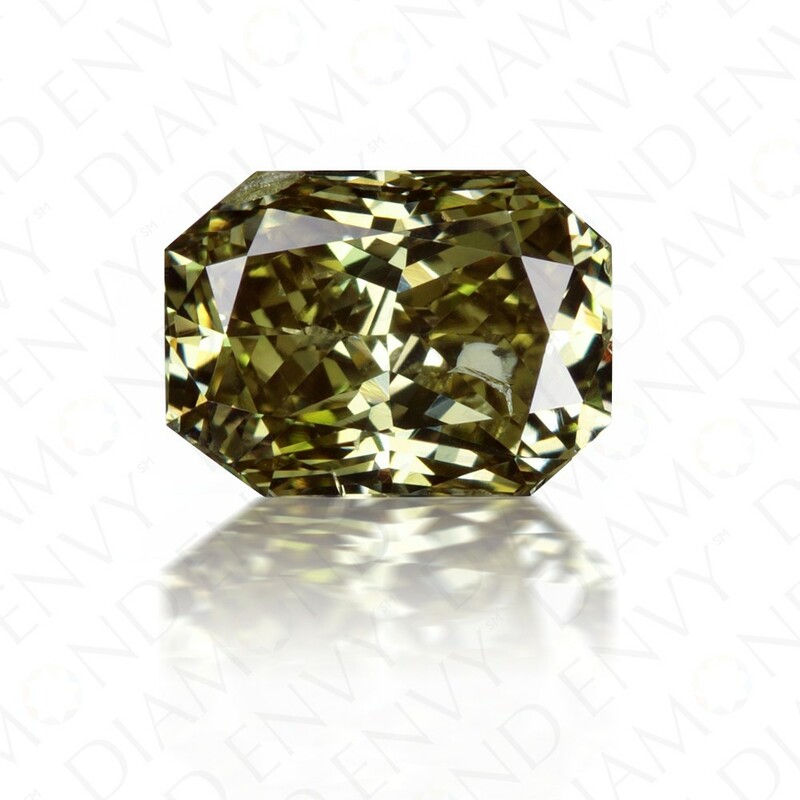 The dusky forest tones of this 1.07 carat I1 radiant cut Natural Fancy Dark Chameleon (Brown-Greenish Yellow) diamond are a tribute to nature. This stone is dark yellow with a strong dark brown and green cast. This uncommonly fetching color would look divine set as the center of a ring or pendant. GIA-certified.